Lorenzo Cain gets knocks. He gets knocks in the regular season, and he gets knocks deep into the playoffs. 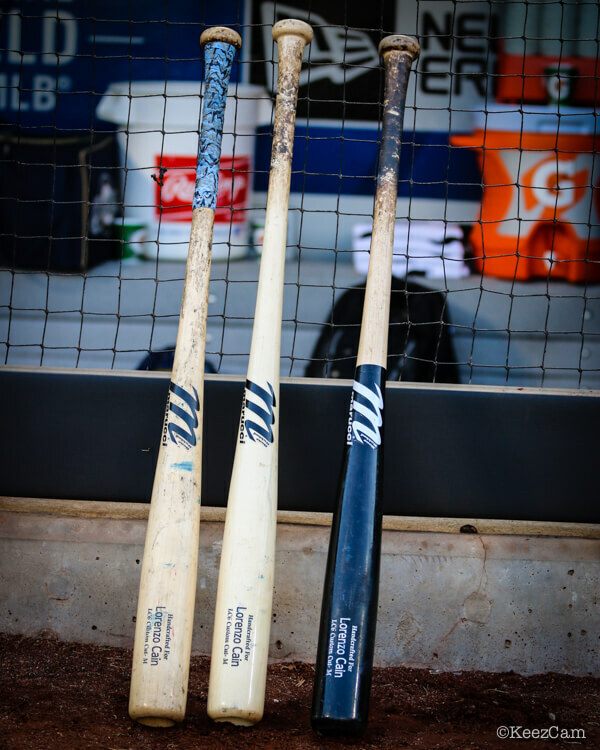 Long-time Old Hickory customer, Cain is now swinging Marucci maple. His LC6 bat is similar to Cain’s Old Hickory DP15 with a little more barrel. 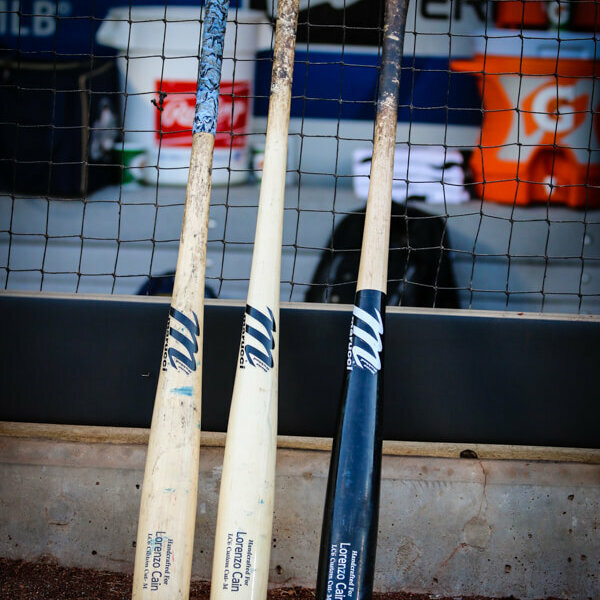 Cain’s bat is a 34/31.5 that’s very similar to Marucci’s hugely popular CB15 (Beltran). Shop the CB15 at the link. Categories: Bat, Outfield, Milwaukee Brewers, Lorenzo Cain.